« BPN Avian Mods are Killing It … You be the contest judge. Click here or on the logo-link above to check out some great B&H year-end deals in the category that best suits you and your photography. If you missed the long-awaited announcement recently, click here to learn about Cliff Oliver’s great new iPhone e-Guide. To order your copy of the The iPhone Photography e-Guide, please click here. The PDF is sent link by e-mail for downloading: the file is relatively huge at 216 MB. The 2018 B&H/BAA Bird Photography Holiday Contest! 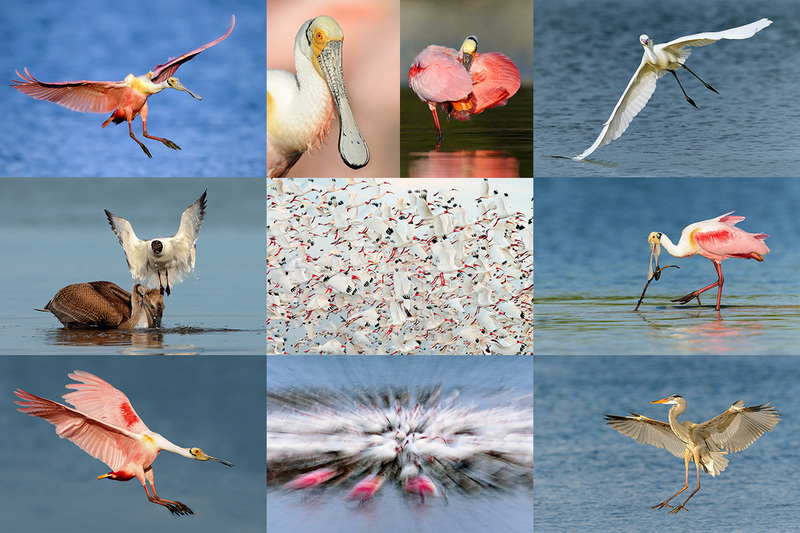 1-Anyone can enter one or two of their favorite avian images that were created in 2018. As below, each image must be sent in a separate e-mail. 2-Image clean-up and repair is permitted. 3-Send you JPEGs in two separate e-mails only by clicking on this link: Contest Entry e-mail. 4-Please size your properly sharpened JPEGs as follows: 1200 high or wide less than 600 kb. 5-If you do not follow the instructions above to the letter your images will not be judged and you will not receive any notification. 6-There is one judge and you can guess who it is. 8- Entries my be submitted from now until January 16, 2019. Happy New Year! Please remember to do your holiday shopping at B&H using a BAA affiliate link or by clicking here or on the banner just below. 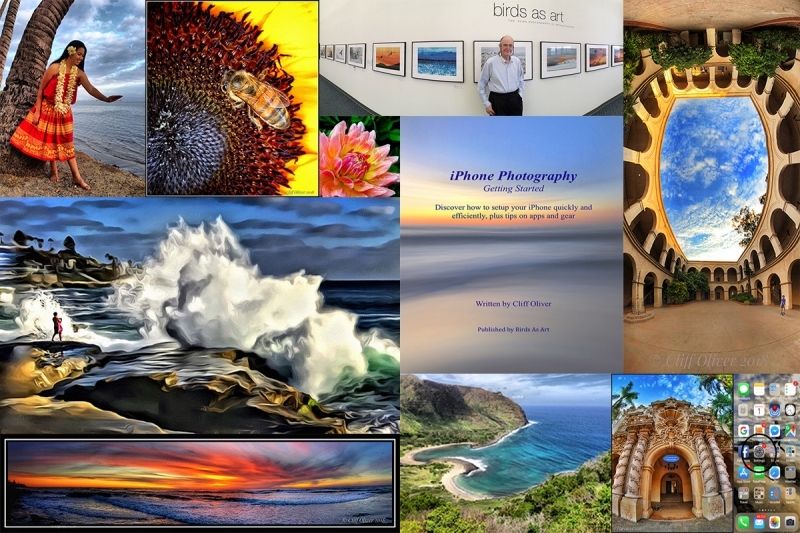 Below are five of my twenty favorite images created in calendar year 2018; I am not quite done yet 🙂 All in all it was a wonderful year, a year filled with blessings and great opportunities. The remaining 15 images will be shared with you here in three future blog posts. Please leave a comment and let us know which of the five images below is your very favorite. And do let us know why. This image was created on the morning of February 12 on Cayman Brac with the hand held Nikon AF-S NIKKOR 200-500mm f/5.6E ED VR lens (at 290mm) and the Nikon D850. ISO 400: 1/1600 sec. at f/6.3 in Manual mode. AWB at 8:44am on a sunny morning with just slight edge off the sun. Center Group (grp)/Shutter Button AF. Click on the image to enjoy a larger version. Anita North and I had a great time on Cayman Brac with BPN Landscape Moderator Andrew McLachlan. Tread carefully over the limestone cliffs to get in position with the wind and the sun at our back. This image was created on the miracle morning of April 9, 2018 at the Riparian Preserve at the Gilbert Water Ranch in Phoenix, AZ. I used the Induro GIT 304L/Mongoose M3.6-mounted Nikon AF-S NIKKOR 600mm f/4E FL ED VR lens, the Nikon AF-S Teleconverter TC-14E III, and the Nikon D850. ISO 400. Matrix metering about +2/3 stops as framed: 1/1250 sec. at f/7.1. AUTO1 WB at 7:18am on a sunny morning. Center Group (grp) AF point/Shutter button AF was active at the moment of exposure. The left hand AF point in the array was right on the bird’s face. If you do not click on the image to see the larger version you are missing something very special. Focus peaking AF Fine-tune: +4. This species had been a nemesis bird for me until I encountered a small group of cooperative Cinnamon Teal at the Riparian Preserve at the Gilbert Water Ranch in Phoenix, AZ. Get the AF array tracking on the bird’s face, neck, or upper breast and fire away. This image was created at Harewood, UK with the hand held Nikon AF-S NIKKOR 80-400mm f/4.5-5.6G ED VR lens (at 195mm) and my main Nikon D850. ISO 1000. Matrix metering +1 stop as framed: 1/3200 sec. at f/6.3 was a bit hot. NATURAL AUTO WB at 4:52pm on a clear afternoon. Center Group (grp)/Continuous (AI Servo in Canon)/Shutter button AF as originally framed was active at the moment of exposure; this is just a small crop from below and from the left. The bird’s face was centered between the upper and right-most points of the array. Click on the image to see a larger version. Focus peaking AF Fine-tune: zero. See the Nikon AF Fine-tune e-Guide here. Thanks a stack to BPN member Mikey Poole of the UK for guiding us first around Bempton Cliffs and then escorting us to Harewood for the kites! Don’t give up. We worked hard in unfavorable conditions for several hours. Late in the day the light got softer and the kites seemed to slow down just a bit. As always, persistence with flight photography was the key to success for me. This image was created at the Riparian Preserve at Gilbert Water Ranch on the afternoon of Monday March 5, 2018. I was sitting behind my Induro GIT 304L/Mongoose M3.6-mounted Nikon AF-S NIKKOR 600mm f/4E FL ED VR lens, with the Nikon AF-S Teleconverter TC-14E III, and the Nikon D850. ISO 800. Matrix metering -1/3 stops: 1/3200 sec. at f/6.3 in A (Aperture priority mode –Av in Canon). AUTO2 WB at 5:27pm. Group (grp) shutter button AF. Nikon Focus peaking AF Fine-tune: -6.See the Nikon AF Fine-tune e-Guide here. What a thrill it was to have these guys landing right at us in late afternoon light. At locations where feeding the ducks is permitted doing so can pay handsome rewards. This image was created on the morning of Friday, February 16, 2018 with the Induro GIT 304L/Mongoose M3.6-mounted Nikon AF-S NIKKOR 600mm f/4E FL ED VR lens, the Nikon AF-S Teleconverter TC-14E III, and the blazingly fast AF king, the Nikon D5 DSLR (Dual XQD Slots). ISO 400. Matrix metering at about – 1 2/3 stops: 1/2500 sec. at f/7.1 AUTO0 WB at 7:52am on a clear day. Nikon quick and easy AF fine-tune: +8. Center Group (grp) Shutter Button AF as originally framed. Be sure to click on the image to see the spectacular larger version. This is one of a series of five razor sharp images of this takeoff. Get yourself out to Alafia Banks and if you want sharp images of the birds flying right at you, be sure to bring your Nikon gear; it works quite well for me. 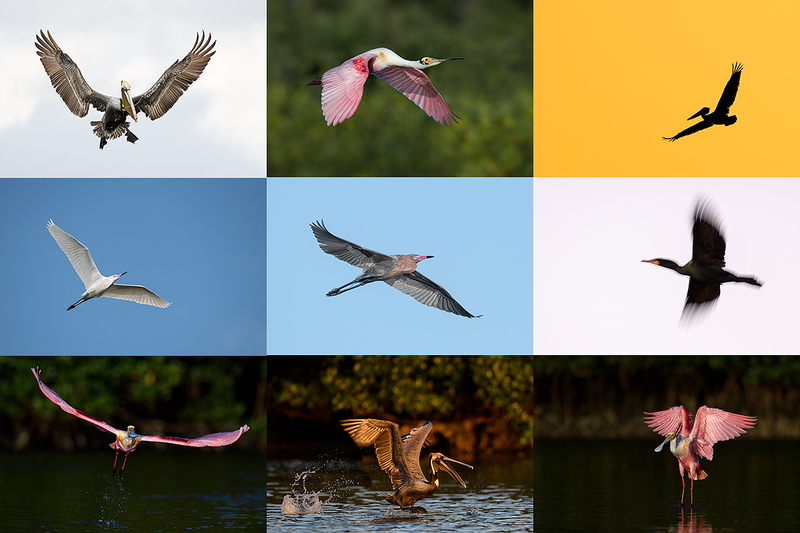 From left to to right clockwise back to the center: Brown Pelican, Roseate Spoonbill downstroke, Brown Pelican sunrise silhouette, Double-crested Cormorant pre-dawn blur, Roseate Spoonbill flapping after bath, Brown Pelican taking flight, Roseate Spoonbill taking flight, Reddish Egret white morph breeding plumage in flight, and Reddish Egret dark morph breeding plumage in flight. Are these five pictures your five reasons for switching? if not can you post link to that article please. Thank-you & the pictures are truly art. Thanks Jeff. My point is that AF with Nikon when shooting birds in flight is far, far better than with Canon. For me. There are lots of things that I hate about Nikon. Do a search for “switching to Nikon” in the little white search box at the top of each blog post page. Most from the beginning of 2018. Cinnamon Teal image is the best in my opinion. Couldn’t find the 5 good reasons! Nikon is a great brand undoubtedly. However, the market gives an indication that Canon still enjoys 50% of total DSLR sales. May I request your opinion on this? Thank you with best regards. 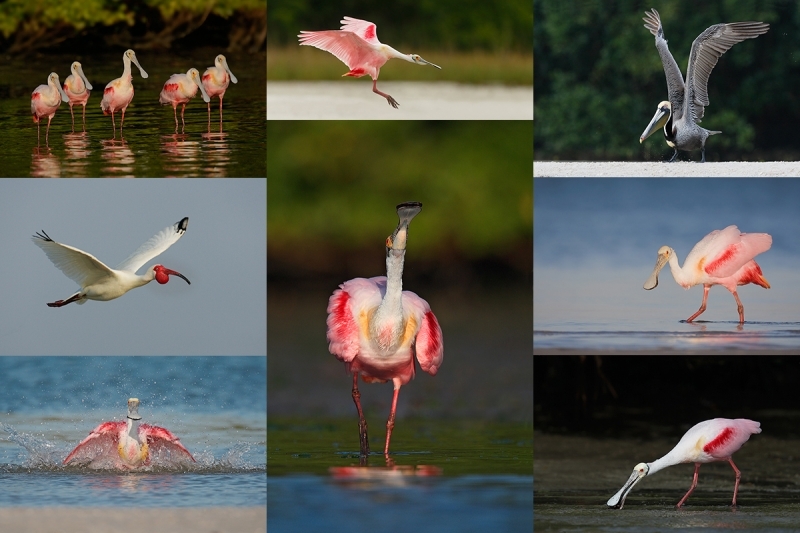 One of the best Roseate Spoonbill shots I have ever seen.